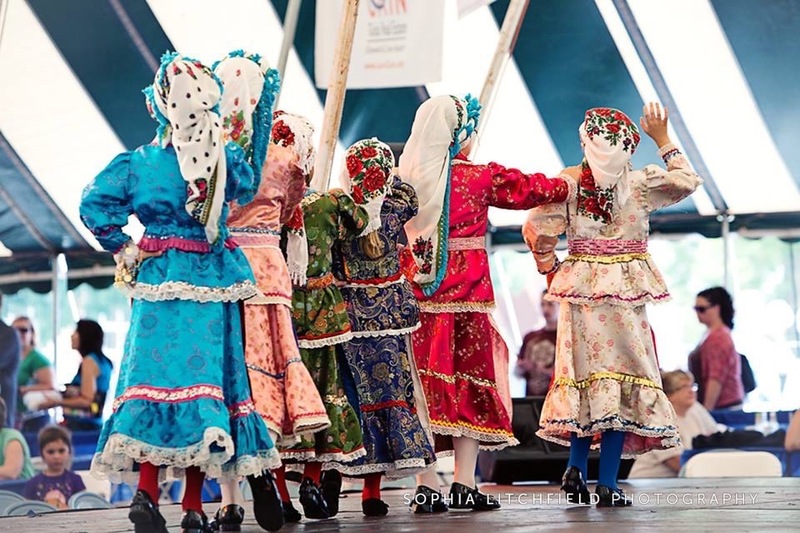 From htgoctulsa.org: The Tulsa Greek Festival whisks you away from Oklahoma and takes you on a journey to the colorful and rich culture of Greece. Let your senses take in the sights, sounds, smells, and flavors of the beautiful Greek Islands. 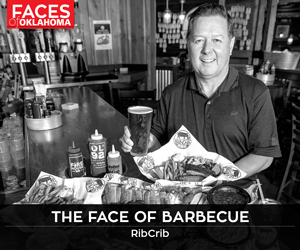 We are so proud to be sharing our culture with the Tulsa community for the 56th year!